Country Summary: The United States and Argentina have been partners under the Hague Abduction Convention since 1991. In 2016, Argentina demonstrated a pattern of noncompliance when judicial and law enforcement authorities in Argentina persistently failed to implement and abide by the provisions of the Hague Abduction Convention. As a result of this failure, 100 percent of requests for the return of abducted children under the Convention remained unresolved for more than 12 months. On average, these cases were unresolved for 69 months. Argentina has been cited as non-compliant since 2014. 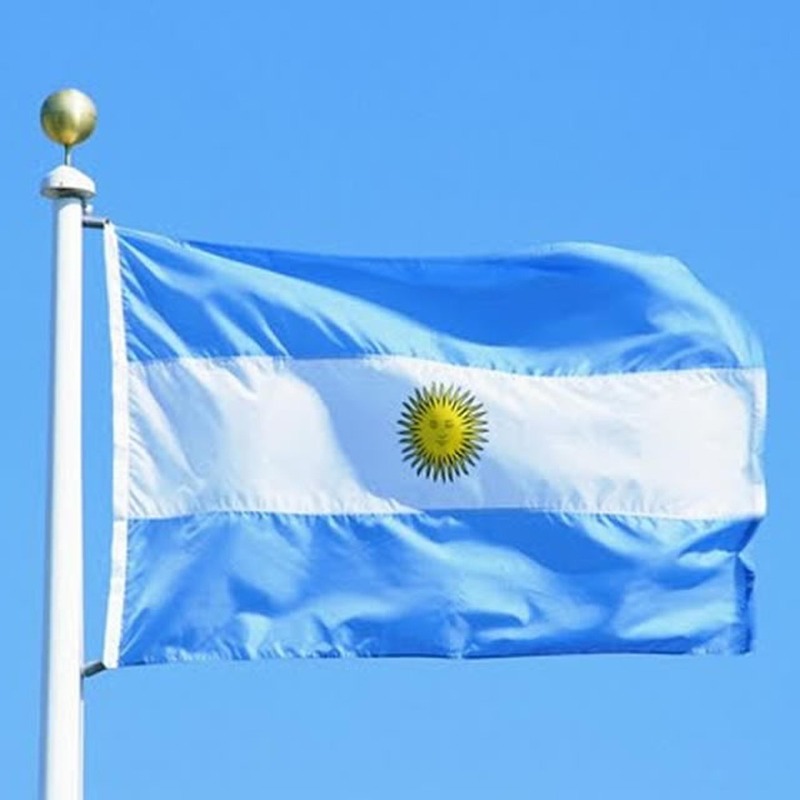 Central Authority: The Department enjoyed a productive partnership with the Argentina Central Authority in 2016, and observed a commitment by the executive branch of the government to attempt to improve Hague performance in the country. That said, the United States is concerned that Argentina does not resolve cases in a timely manner, and urges the Argentine authorities to take appropriate steps to address this situation. Location: Argentina demonstrated a pattern of noncompliance with the Convention as evidenced by the failure by the competent authorities to take appropriate steps to help locate a child after a Convention application was filed. The average time to locate a child was 14 months and 15 days. As of December 31, 2016, there is one case where Argentine authorities remain unable to confirm the location of a child. Argentina has failed to locate this child since 2013. As a result, the Hague case remained stalled before the court. Judicial Authorities: The Argentine judicial authorities demonstrated a pattern of noncompliance with the Convention due to serious delays in deciding Convention cases. Two open cases have been before the courts for seven and six years respectively, with final resolution still pending. Cases are generally pending with the judiciary for over four years. Enforcement: As a result of serious delays by the Argentine judicial authorities in deciding Convention cases, the United States is not aware of any instances where law enforcement was asked to enforce a return order in 2016. Access: In 2016, the U.S. Central Authority acted on a total of two open access cases under the Convention in Argentina. Both cases were filed with the Argentine Central Authority. No new cases were filed in 2016. By December 31, 2016, one access case was resolved and one case remained open. This remaining case was pending with the Argentine authorities for more than 12 months. Department Recommendations: The Department will continue intensified engagement with Argentine authorities to address significant issues of concern and expand public diplomacy activities related to the resolution of cases. The Department will also encourage training with judicial and administrative authorities on the effective handling of international parental child abduction cases. The Department also recommends an emphasis on preventing abductions.